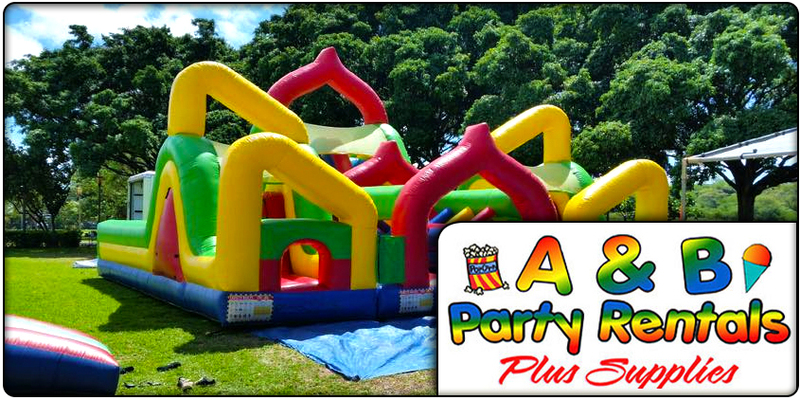 Aloha and Welcome to A&B Party Rentals Aiea! 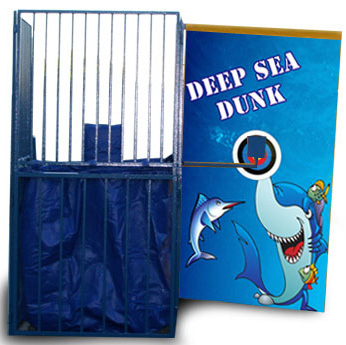 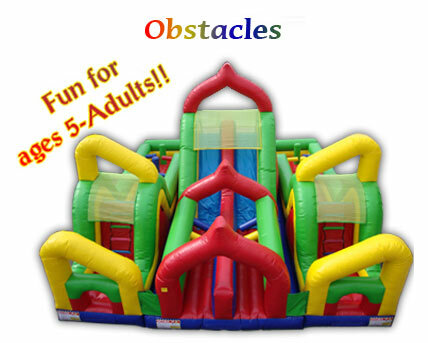 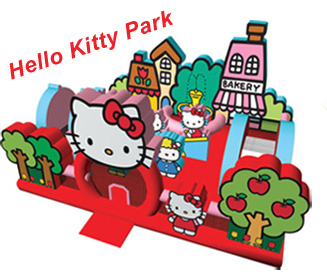 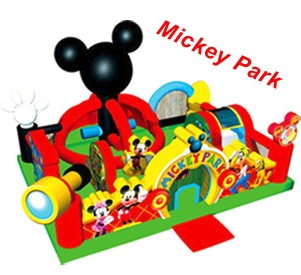 Looking for Party Rentals Aiea? 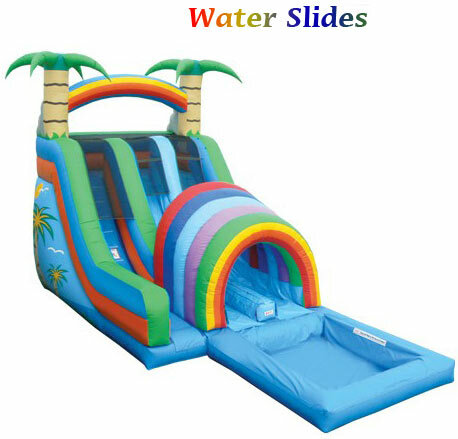 Call the well experienced professionals on Oahu with over 12 years experience delivering and setting up in your area! 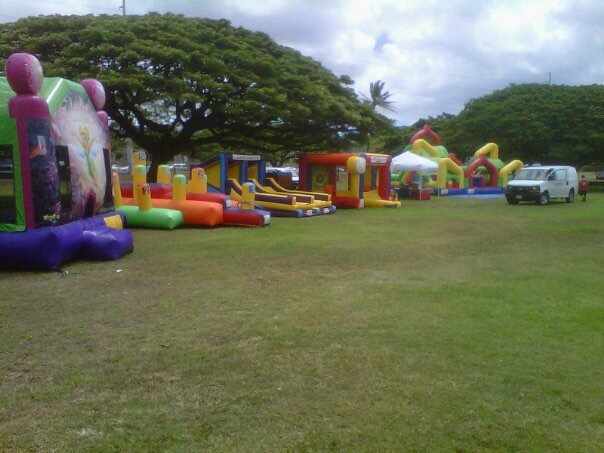 We have close working relationships with all of the popular venues & Parks in Aiea, Newtown Rec Center, Saint Timothys Church, Sunset Lanai at Camp Smith, Blaisdell Park, Aiea Loop Trail, and more! 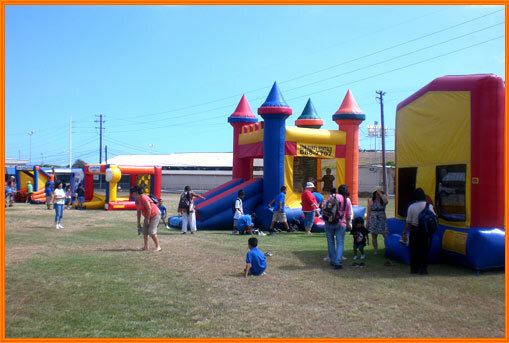 It is important to use professionals who work out of a commercial location like ours in Cambell Industrial in Kapolei. 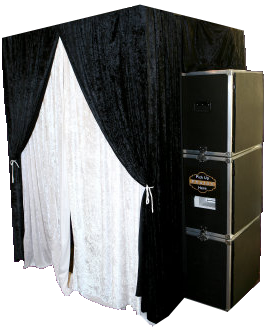 Your party is a one shot deal, a “lights, camera, action” quick paced production, use A & B Party Rentals for all your party equipment needs in Aiea.